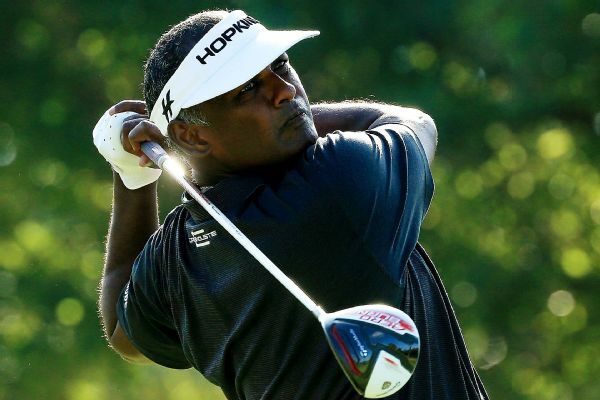 The settlement between Vijay Singh and the PGA Tour came a week before the case was slated to go to trial. 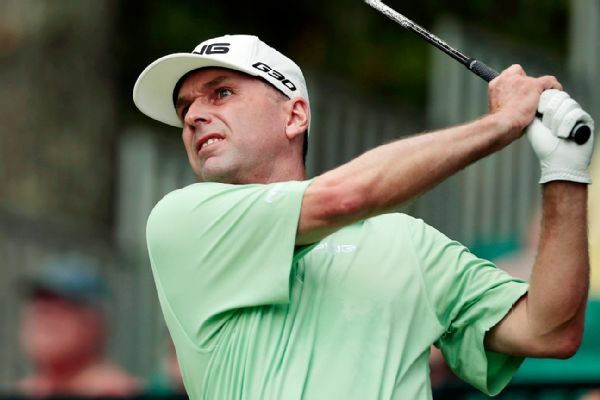 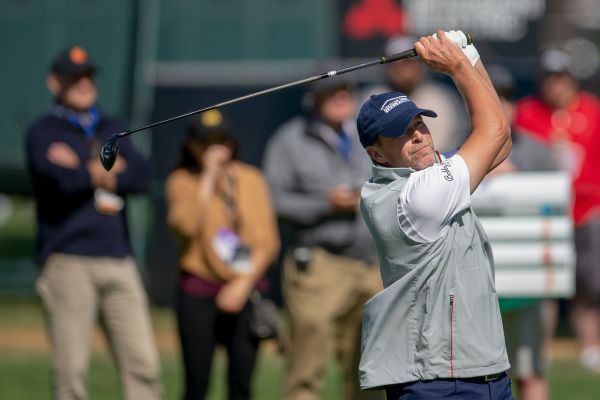 Kevin Sutherland shot an 8-under 62 on Friday to take a one-stroke lead over California childhood rival Scott McCarron in the PGA Tour Champions' Shaw Charity Classic. 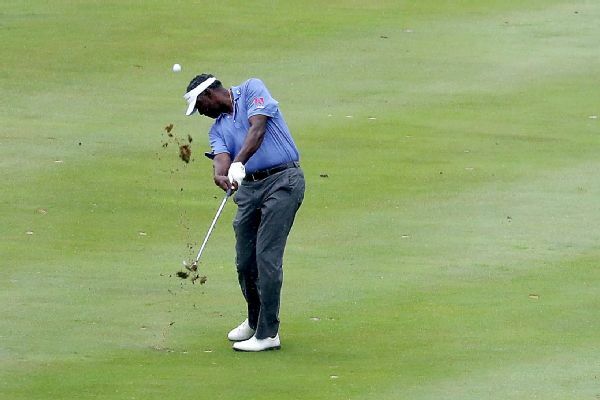 Vijay Singh notches a one-shot victory in the Toshiba Classic for his first individual win on the PGA Tour Champions. 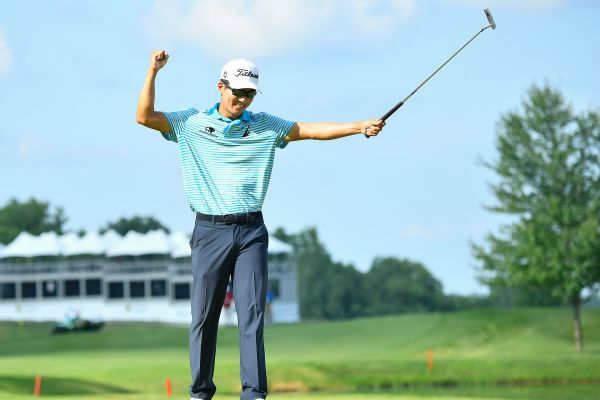 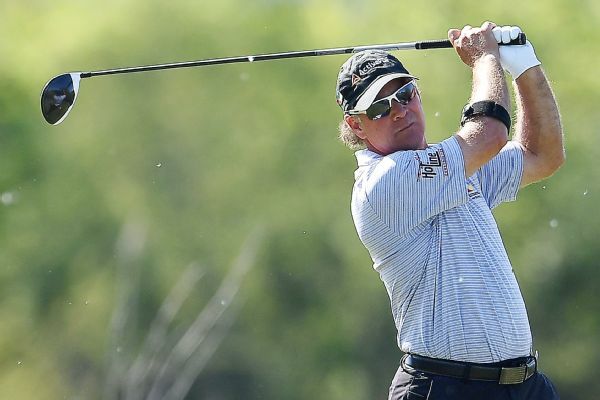 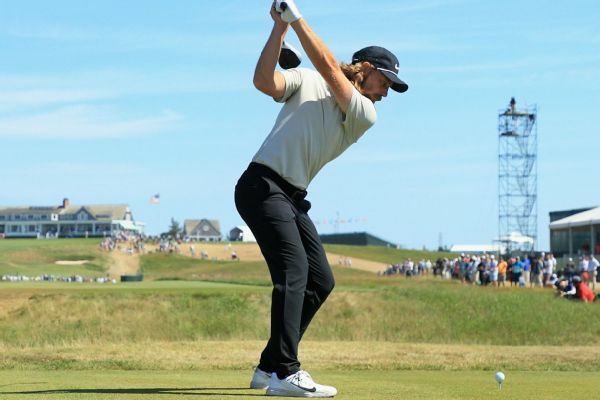 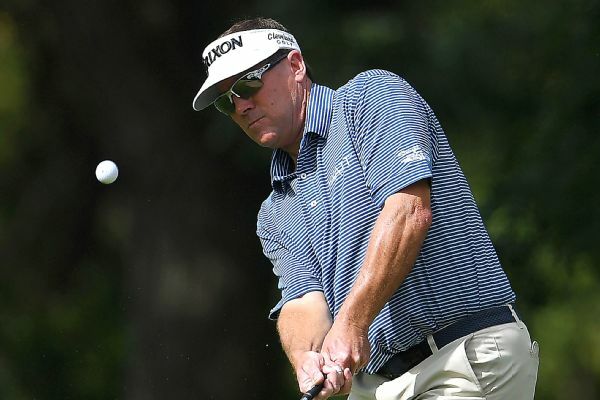 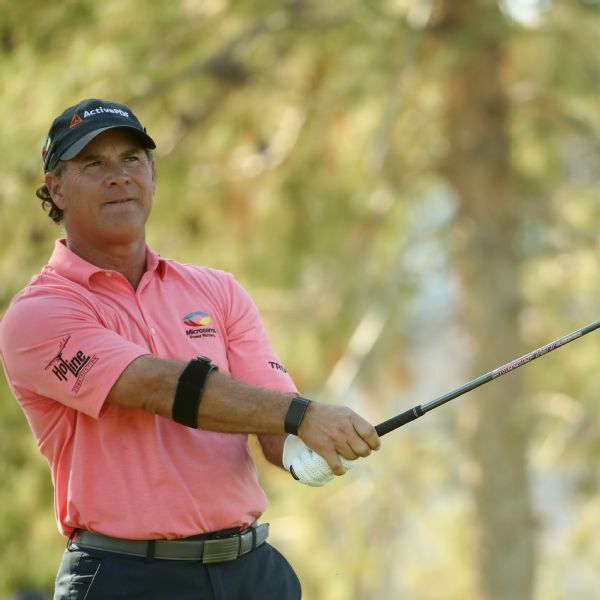 Scott McCarron, Bart Bryant and Jeff Maggert are tied for the third-round lead at the Constellation Senior Players Championship, the fourth of five majors on the PGA Tour Champions schedule.